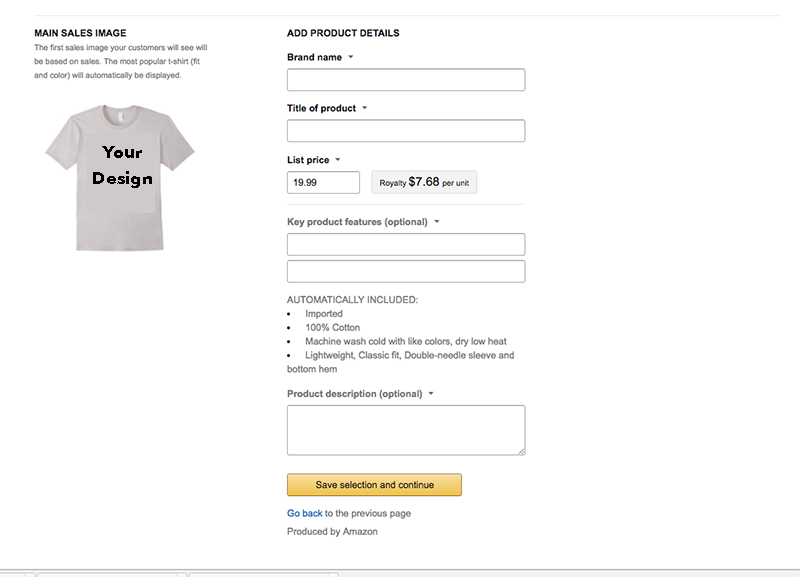 For those of you who aren’t aware, Amazon has a print on demand service called “Merch by Amazon”. Currently it’s invite-only. I requested an invitation to the Merch by Amazon program several months ago and they finally approved my request. If you have the slightest interest, I suggest you go to https://merch.amazon.com/landing and sign up immediately and start the timer. As I’ll describe in this post, there’s a lot of potential for passive revenue with Merch. 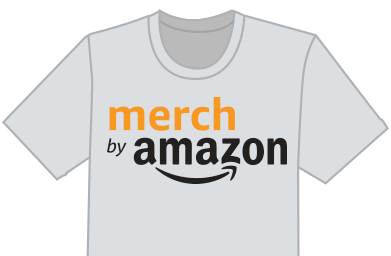 Merch by Amazon is not a new concept. 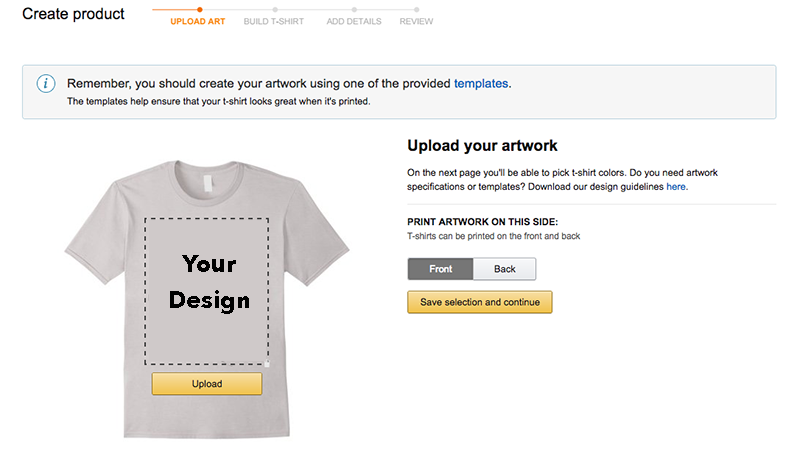 Companies such as TeeSpring, TeePublic, and RedBubble have been offering a similar service for a while. 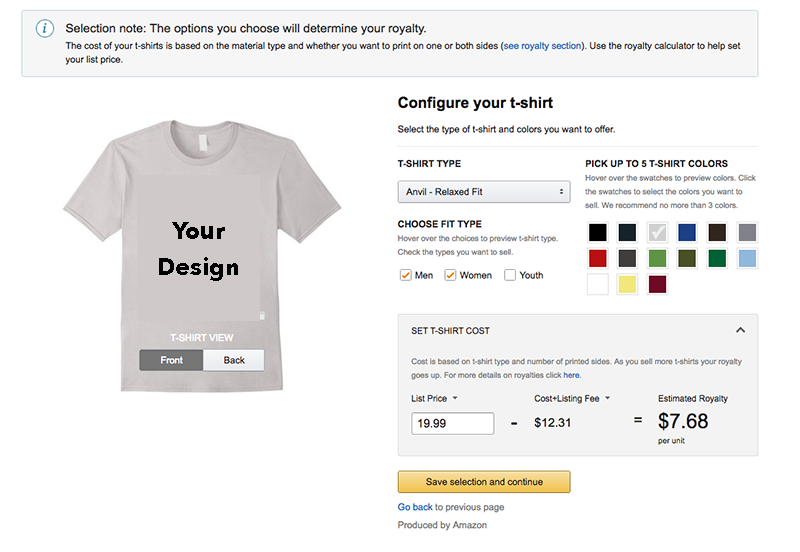 Just like with these other services, you upload a design, it gets listed on Amazon.com, and t-shirts are printed as the orders come in. The advantage that Merch has is the humongous Amazon customer base. Choose a listing price and the colors you want to make available. The listing price will affect your royalty. Amazon recommends no more than 3 colors to limit customer indecision. Add product details. Here you can choose the brand name, title, and add bullet points. These will all affect your search ranking. Submit for review. The review process can take anywhere to a few hours to a few days depending on whether or not your keywords trigger a manual review and if you’re submitting on a weekend. Once your design is approved, you’ll be emailed a link that you can start promoting right away. I find this last point to be the most interesting, and I’m currently working to leverage this. 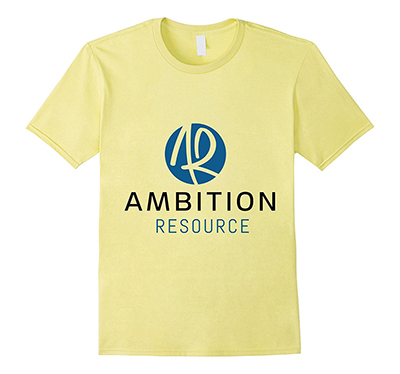 Since Merch has such a long wait time and because Amazon is such a trusted platform, there’s value in having your local non-profit or business’s shirts available for sale on Amazon. 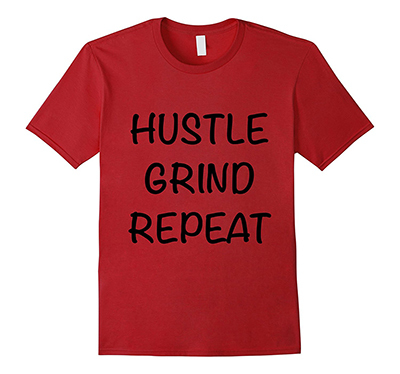 I’ve been approaching local organizations and offering them a cut of the royalties in exchange for them designing and promoting the t-shirts. This is a win-win situation because neither party has to worry about fulfilling orders or holding on to inventory and both sides can make a few dollar per sale.